This page discusses the IV Compounding Needles which may be used by a pharmacy technician. Personalized medicine is quickly becoming a trend in medical care, and in many ways, IV medication another sign of this emerging trend. 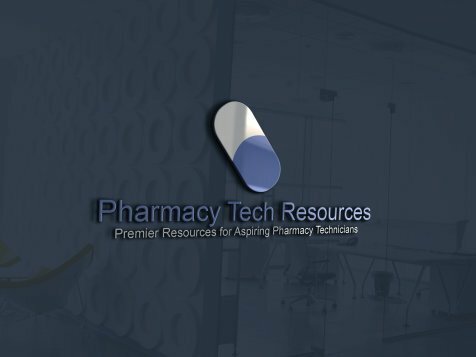 Successfully compounding the medicines involved is no easy task, and it requires the pharmacy technicians to have plenty of delicate skill. When it comes to IV needles, the notion there is one universally ideal needle size that will work just as well in all applications is false. People who are experienced in the field will often notice using some needles seems to require more manual dexterity than others, particularly under some conditions. How Are IV Compounding Needles Different? To the untrained eye, the different syringes used by pharmacy technicians under compounding hoods can appear to be virtually identical to one another. The differences that do exist may seem to be academic. In fact, even slight differences in the components of a syringe can make a tremendous difference in terms of its functionality. Even the syringe tips themselves will vary in ways that will alter the entire IV Compounding needle. Some syringe tips have built-in collars to help keep the needles steady. Other syringe tips will at least partly rely on the force of friction to keep the needle in its proper place. It's important to have a clear idea of which type of syringe tip it is during its use in order to handle the tool properly. Even these seemingly small factors can change everything. Some pharmacy technicians who are new to the profession will use compounding needles that are literally too small to contain the amount of fluid they need in the first place. The size of the needle should be a factor when it comes to deciding which needle to use for a given task. The context of the IV compounding needle use is even more important. If the worker in question is using a very viscous chemical solution, the worker should use a large IV compounding needle. Viscosity is a measure of the thickness of the solution in question, and it can influence how the fluid interacts with the syringe. In this case, the important measurement used in determining the size of the needle is the lumen, which is the opening at the base of the needle through which the liquid passes. The lumen of a given needle will come in a wide range of sizes, and relates to the needle's gauge. The needle with the biggest lumen available in most places will have a gauge of seven, while the needle with the narrowest lumen available will have a gauge of thirty-four. Many people in some settings may work with a narrower range of needle gauges than that. The thickest needle some technicians may see will have a gauge of thirteen, and the narrowest needle will have a gauge of twenty-seven. Still though, it is important to get a sense of the gauges of needles, regardless of the work environment in question. The rubber stopper used in the solution's packaging will also be a factor in whether or not a given IV compounding needle gauge is right for a given task. With some rubber stoppers, there is a risk of coring if the needle is too large. That is to say, some of the rubber may accidentally get mixed in with the solution itself. As a result of the coring incident, the solution may not be viable at all for use. 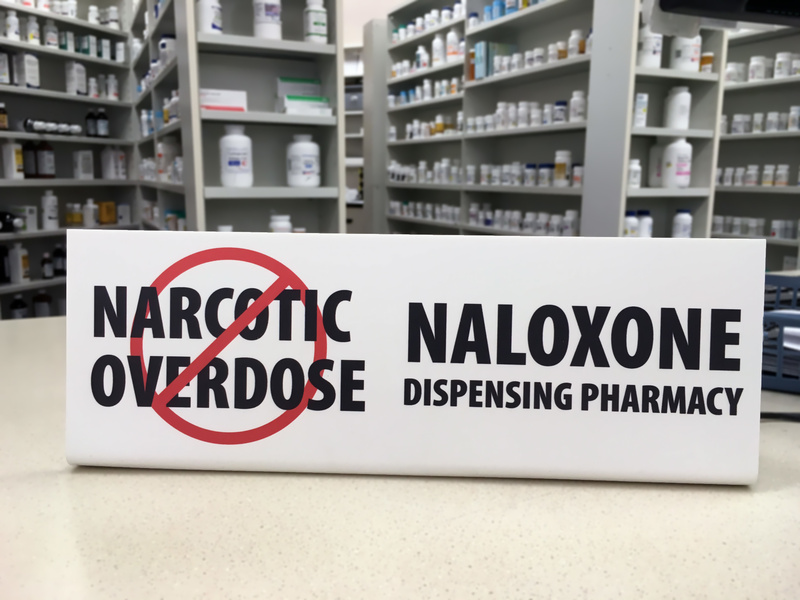 Depending upon the fragility of the rubber stopper, some pharmacy technicians may have to use narrower needles in order to protect the solutions they are working with at the time. When interacting with patients, the size of a given needle is extremely important. 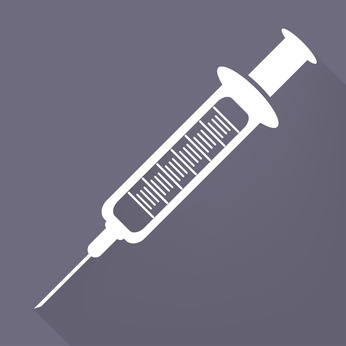 Minimizing the pain a patient experiences during an injection should be one of a healthcare worker's priorities, and the needle size is going to be a factor that influences how a patient feels. When healthcare workers need to remove blood, the needle in question should have a gauge of around twenty-one or twenty-two. Much as many people would expect, needles with the narrower lumen sizes are less likely to hurt patients than the needles with much larger lumen sizes. The amount of fluid the syringe is going to contain should also be a factor when choosing a needle gauge. As a general rule, the smaller the amount of fluid the needle is going to inject or absorb, the narrower the lumen should be when receiving or delivering it. If the lumen is too wide and the amount of fluid in question is very small, the fluid may practically come out all at once upon delivery. A smooth, gradual introduction of the fluid in question is often better. Using a very narrow needle allows for a more delicate delivery. There are plenty of fine details to remember when working with pharmacy tech, but fortunately, most of the details have clear explanations behind them.